Thompson Safes is a proud dealer of safes by Summit Safe Company®. At our Frederick, MD safe store, you will find a wide variety os Summit® safe and safe accessories. Thompson Safes offers safe delivery and safe moving services in MD, VA, PA, and WV. Purchasing a Summit Gun Safe can be one of the most important investments you’ll ever make. Here at Summit Gun Safes, we know how important it is to protect your valuables, as well as yourself and your family from whatever may come your way. 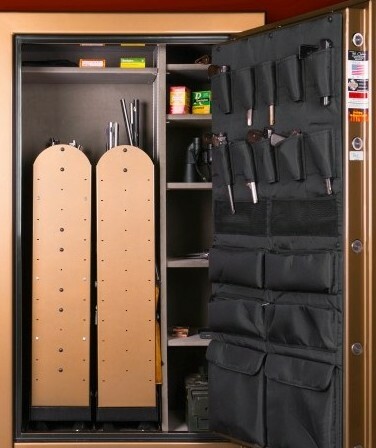 While many other competitors may look like they have a quality gun safe, or lower prices, nobody else makes a gun safe with the protection you need, at the price you can afford. 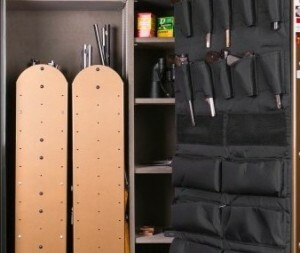 While there are many gun safes on the market, picking the right gun safe is like picking the right power drill, you can get a low cost one from a big retailer, but you know how well it will hold up. Summit Safes is one of the only companies left keeping the same thickness of steel in our gun safes, its the way we make sure you are getting the best gun safe for your home. Stop into Thompson Safes, on Grove Rd. in Frederick, MD, to view our selection of safes, including Summit® Safes, and learn more about our safe services.